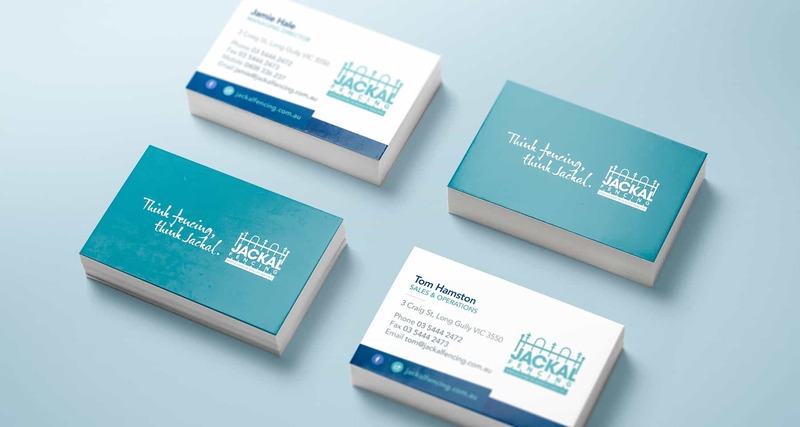 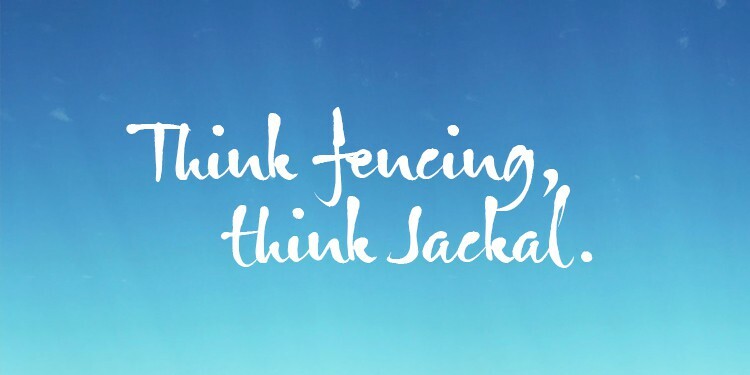 Jackal Fencing is yet another Bendigo success story. 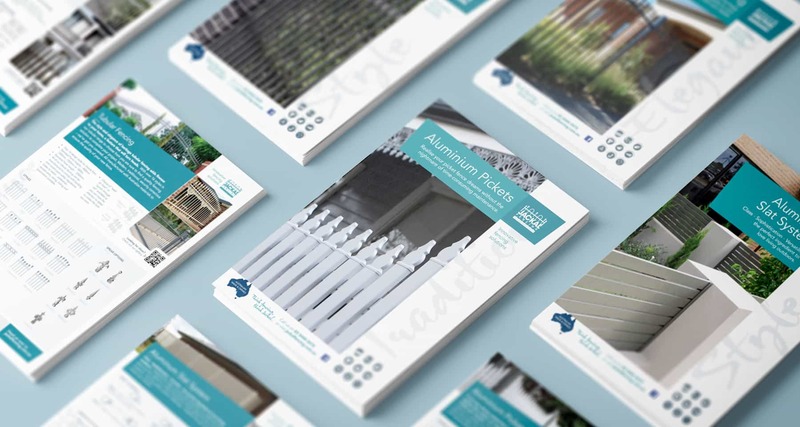 This central Victorian based and owned company specialises in the manufacture of high quality tubular steel and aluminium fencing, slat systems, gates and balustrading. 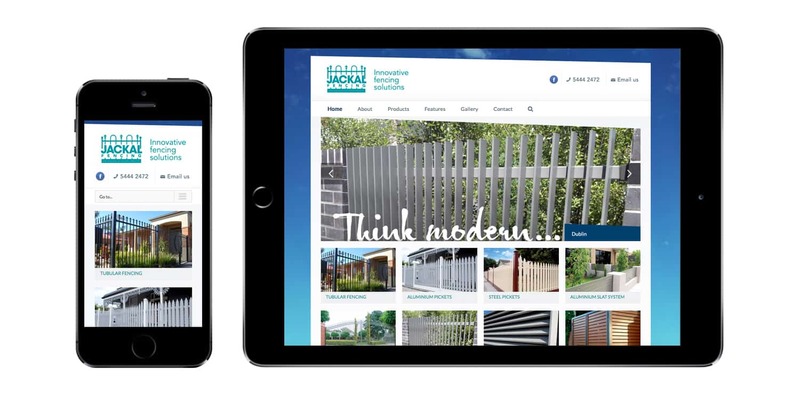 We enjoyed working with Jamie, Kirsten and the team at Jackal Fencing on the design of a new suite of product brochures, installation guides and the design and development of a responsive website to help showcase their superior products and manufacturing expertise to the world.